Next story Capture One Pro 11.3.0.26 – RAW workflow software. Previous story Capturer 1.0.4 – Automated screen captures. 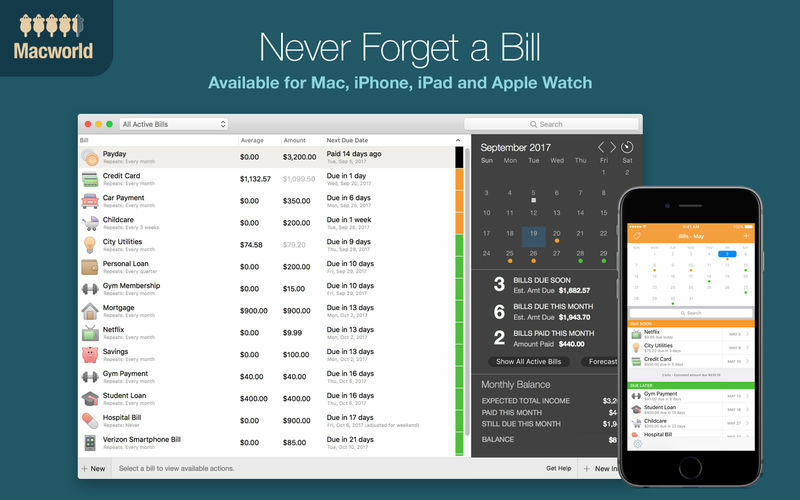 Quicken 4.2.1 – Complete personal finance solution. ScreenFlow 8.1 – Create screen recordings.